Does the Birth Control Patch Cause Breast Growth? The only birth control patch that is marketed in the United States is the Ortho Evra patch, though most methods of hormonal birth control work in a similar way. The Ortho Evra patch is a method of hormonal contraception, similar to "the pill." Hormonal contraception works by providing a constant level of two different hormones: progestin and estrogen. By keeping these hormones at a relatively high level, hormonal contraception disrupts the natural rise and fall of these hormones and other hormones in the female body. By disrupting the menstrual cycle's natural levels of hormones, hormonal contraception prevents ovulation, which is the portion of the menstrual cycle where an egg is released from the ovary. Without egg release, pregnancy cannot occur. There are a number of typical side effects that are associated with the use of birth control patches, which include nausea, headache, dysmenorrhea (severe pain during menstruation), dizziness, abdominal pain and respiratory tract infections, as well as a loosely defined "breast symptoms" category. Breast symptoms include breast discomfort, breast pain and enlargement of the breasts (also known as breast engorgement). In 2002, a scientific journal called Fertility and Sterility published a study conducted at the University of Cincinnati, headed by Dr. Sibai, which examined the effectiveness and side effects of the patch method of hormonal contraception compared to other hormonal contraceptive pills. 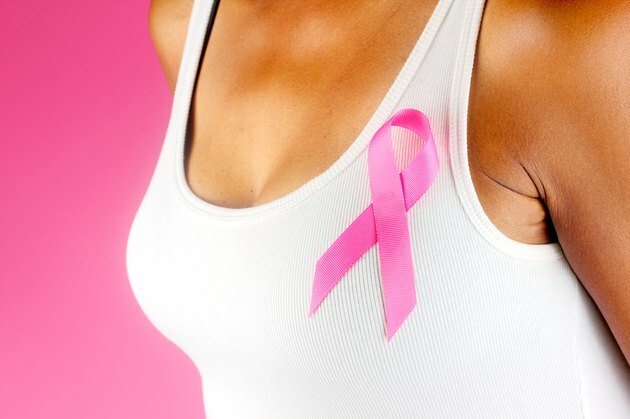 This study discovered, among other things, that approximately 18 percent of the patients receiving the patch had "breast symptoms" compared to 6 percent of the patients receiving the pill. As a result, it is safe to say that not only can the birth control patch cause breast growth but that it is more likely to cause breast growth than other methods of hormonal contraception. According to the manufacturer's website, usage of the Ortho Evra patch results in the body being exposed to approximately 60 percent more estrogen than is normally released by the hormonal contraceptive pill. Breast tissue responds to hormones, such as estrogen, which causes some of the glands in the breast tissue to swell. Consequently, medications such as the birth control patch, which consistently secrete estrogen, would cause elevated estrogen levels throughout the body, which could lead to the breasts temporarily becoming larger. What Are the Treatments for Precancer in the Breast?